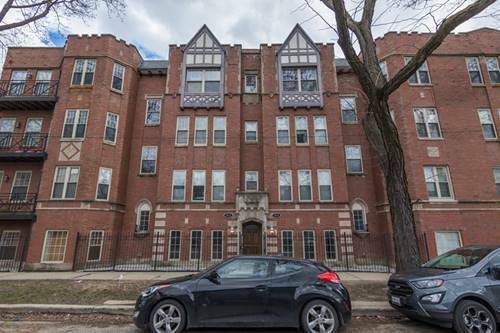 Ravenswood -Sunny recently renovated 1 bedroom condo on charming six flat. Modern kitchen w/ dishwasher and granite counters. Bright clean bath. Separate dining room and Living room. Close to Francisco El stop! 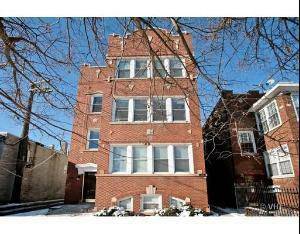 Great floor plan w/ hardwood floors thruout. Central air and in unit Laundry. Condo quality thruout. Ready for occupancy 12/1/2017. Agent Owned. $1150 month. 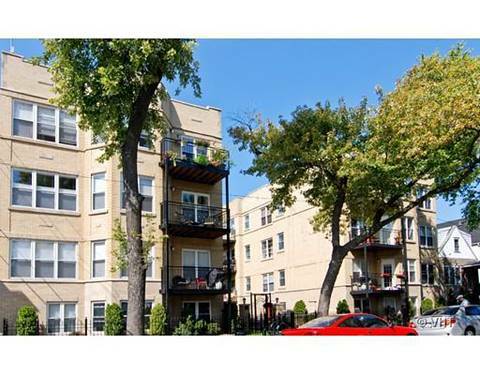 For more information about 4416 N Albany Apt 2R, Chicago, IL 60625 contact Urban Real Estate. Listing provided by JMM Realty, Inc.